We will also experience in three day long hiking excursions how wild areas are turning slowly to wilderness in the National Park Gesäuse. Vlado Vancura, Director of Wilderness Development, will present the results of the three European Wilderness Quality Standards Audits this year in three completely different habitats from primeval beech forests, to glacial landscapes to alpine mixed forests. Register online and do not miss Europe´s most interesting wilderness conference in 2015! 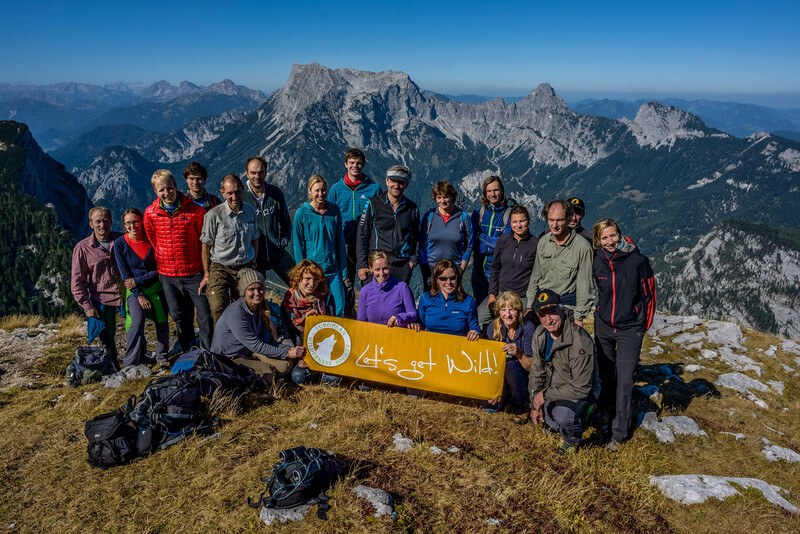 See the pictures of the European Wilderness Academy Days 2014 in Hohe Tauern Nationalpark ! For all details concerning programme, registration and accommodation please visit the Website of the European Wilderness Academy Days. If you have an interesting topics you would like to present at the Wilderness Academy Days please do not hesitate to contact us immediately.